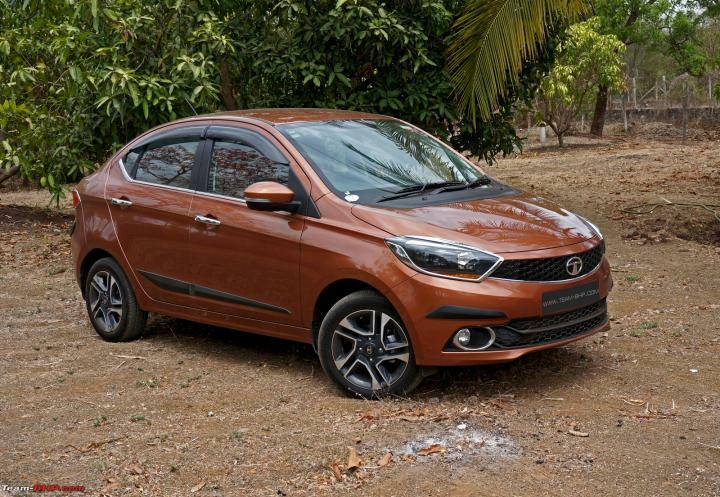 Tata Motors has started offering ABS as a part of standard equipment across all variants of the Tiago and Tigor manufactured from January 2019. This could be one of the reasons why prices of the cars were hiked earlier this month. The company is yet to make a formal announcement regarding this feature addition. Until recently, ABS, EBD and Corner Stability Control were only offered on the XZ, XZA and XZ+ variants of the Tiago and Tigor. 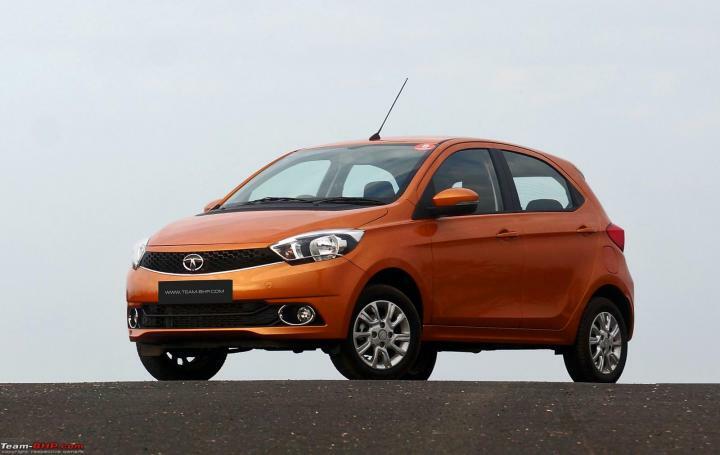 But, with new regulations set to come into effect from April 2019, safety features such a ABS, rear parking sensors, airbags and speed alerts are expected to be offered on all variants of both models.